Clover has become one of the most prominent annual broadleaf weeds in the northern United States since the 1940s and 1950s, when it was popular to add clover seed to Kentucky bluegrass seed, advises David T. Mellor, author of "The Lawn Bible." Adding clover seed to the bluegrass seed improved forage quality and extended the grazing season for livestock. Clover reproduces through seeds, aggressively spreading above and below ground root systems. 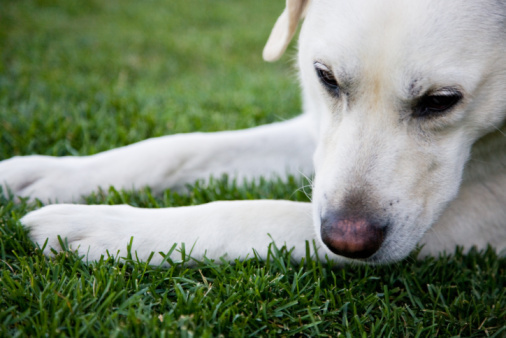 Attack this nuisance through the use of postemergent herbicides without damaging your lawn grass. Kill the clover before it takes over your lawn. Purchase a herbicide labeled to kill clover. Choose a herbicide with an active ingredients list that includes 2-4D, mecoprop and dicamba. This three-way herbicide is safe for all grasses, if applied correctly. Follow the directions on the herbicide's label to apply the herbicide to your lawn. Time your application of the herbicide during the months of April through July. Note the ratio of dilution and application for St. Augustine and centipede grass to avoid damage to these species. 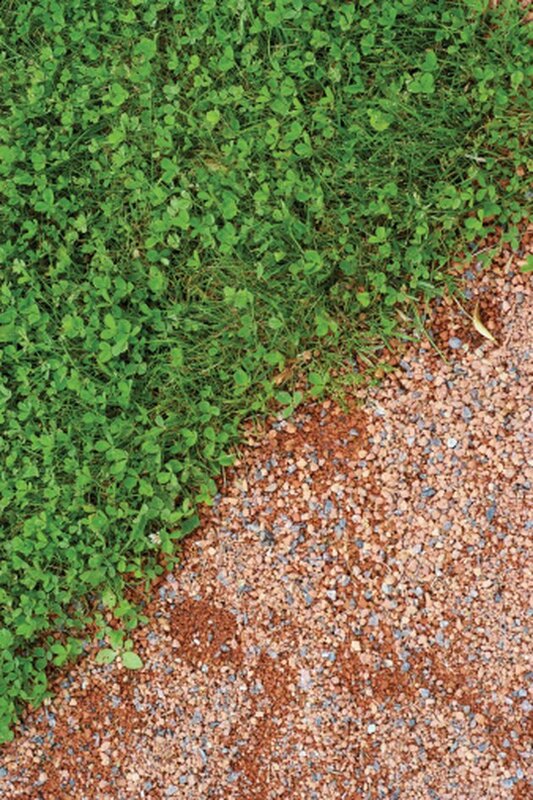 Spot-treat small patches of clover that appear in your yard after the initial application, especially on St. Augustine and centipede grass. Use the same herbicide for spot-treating that you used initially.